A true masterpiece of modern design in an outstanding location. 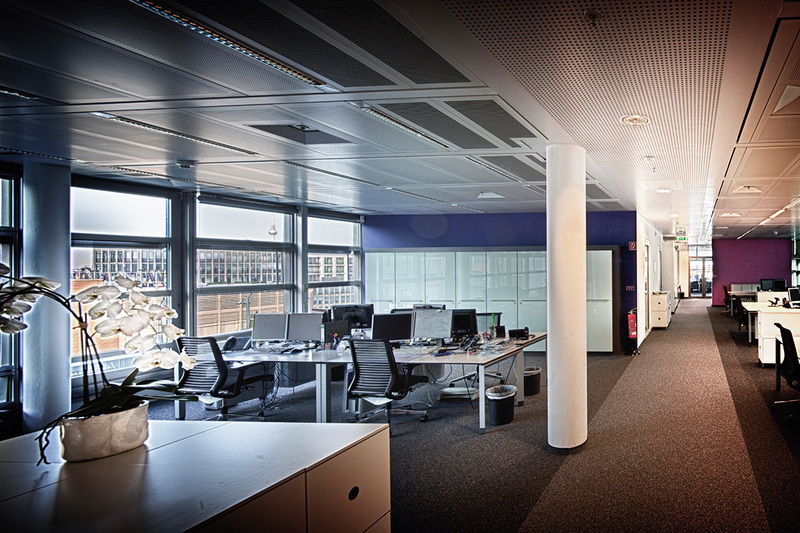 On eight floors, the Twin towers in the Linkstraße offer sophisticated, international, modern office space in premium quality. The offices are equipped with high-quality materials and many comfortable details. The building dispose a glass atrium that extends throughout the building and gives an open and transparent feeling. High windows flood the rooms with daylight and you have an outstanding view of the Tilla Durieux Park. The twin towers of the office buildings Linkstraße 2 and Linkstraße 4 come from the pen of the British architect Richard Rogers. The Roger Twins blend perfectly into the modern building ensemble. Already in 1970 Rogers designed the famous Centre Pompidou in Paris together with the architect Renzo Piano. Rogers realized buildings such as the Lloyd’s Building in London, the European Court of Human Rights in Strasbourg or the O2 arena in London. He also planned the Three World Trade Center at Ground Zero in New York, which was completed in 2018.